Since its release to the public, on September 06, 2006. 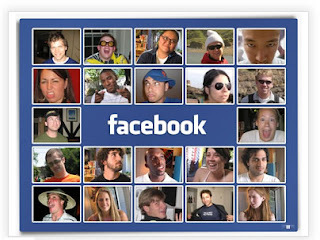 Facebook already has a social networking website with the number of users in the world. Facebook is phenomenal. Sites that make this young man named Mark Zuckerbeg now has more than 500 million users in which 50 percent of that amount every day to use up. 1. 1 of 13 people in the world have an account on Facebook. More than half of them log in every day. 2. 2% of all searches on google last year containing the word facebook. friend requests submitted by the user up each month. 4. 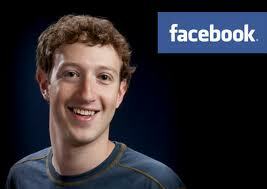 Mark Zuckerberg has a 24% stake in Facebook. 5. One of the other shareholders are Microsoft with the amount of 1.3%. 6. 24% of the company, reportedly refused to applicants after investigating facebook profile. 7. 27% facebook users do not display their relationship status. 8. 42% men and 63% women say they use facebook to find ex-lover. 9. Facebook translated into 76 languages. 10. 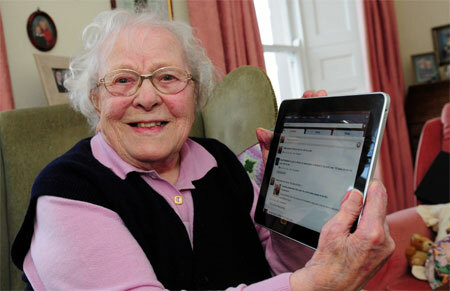 104 years for the oldest users. She is Lillian Lowe who came from Wales. 11. Average facebook users have 130 friends. 12. Facebook hire 1700 employees in the 12 state. 13. 66.168 tagged photos on facebook as much as every minute. 14. 2.176.000 private messages sent via facebook every minute. 15. 35 million people every day to change the status facebook. 16. 38 million users visit the page facebook "Texas Holdem Poker" every month. 17. Facebook estimated 32 worth billions of pounds.